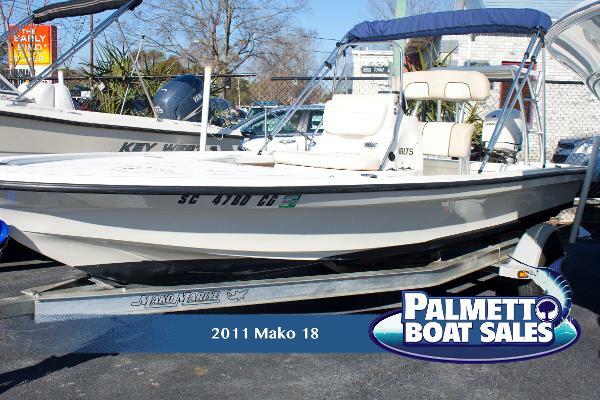 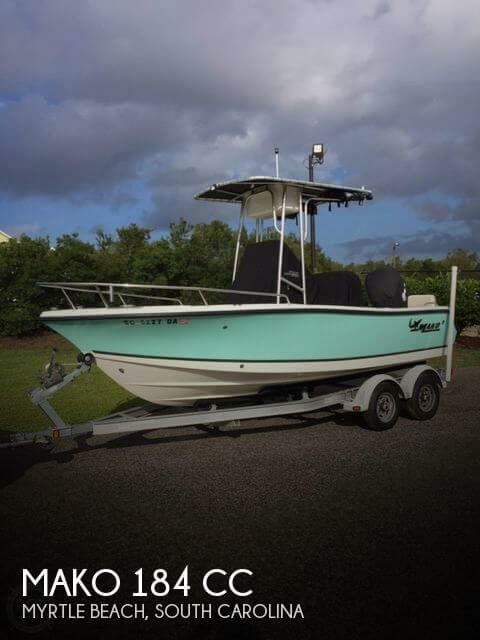 2011 Mako 18 LTS Inshore JUST IN ON TRADE!! 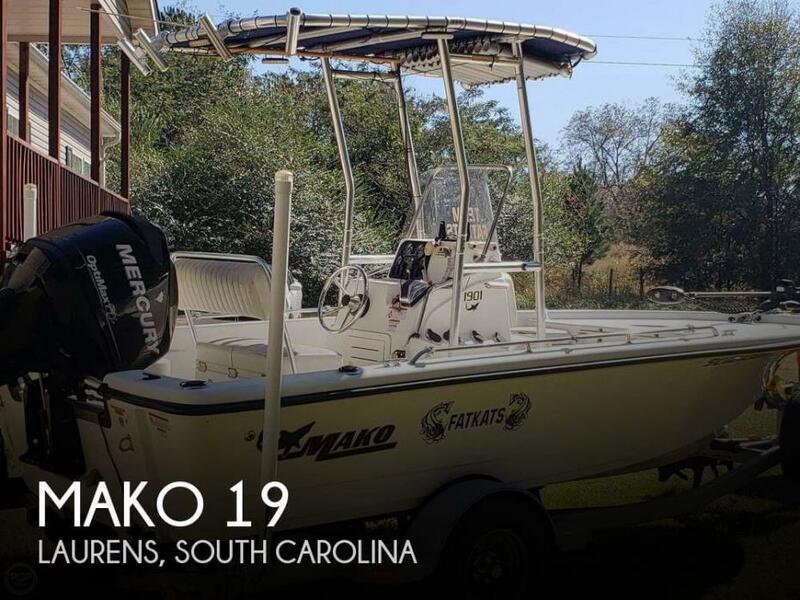 2011 Mako 18 LTS!! 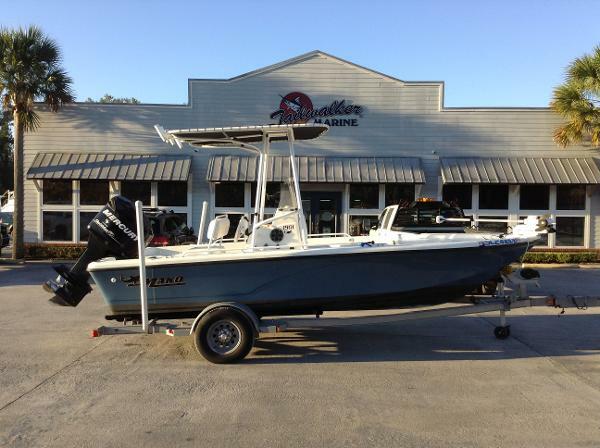 This boat comes equip with leaning post, console livewell, poling platform, push pole holders, and Lowrance HDS-7. 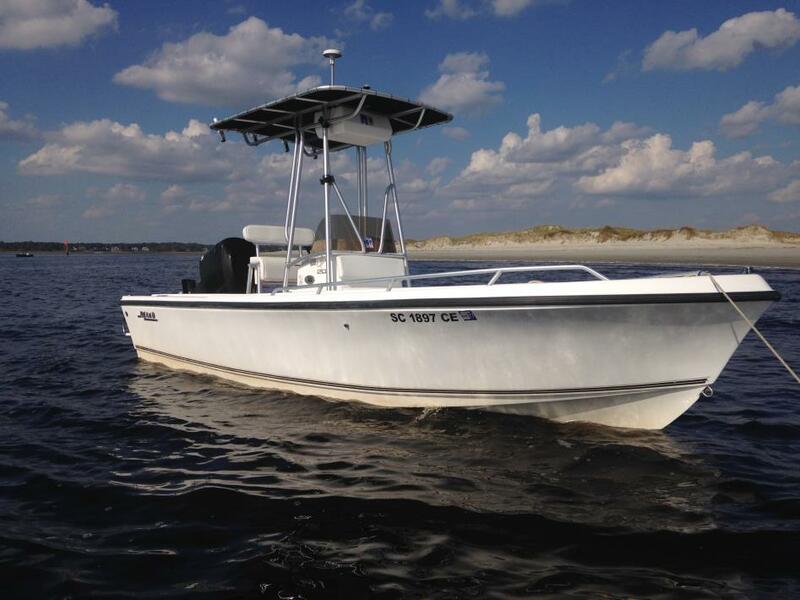 This vessel is quip with a Evinrude 90 E-tec. 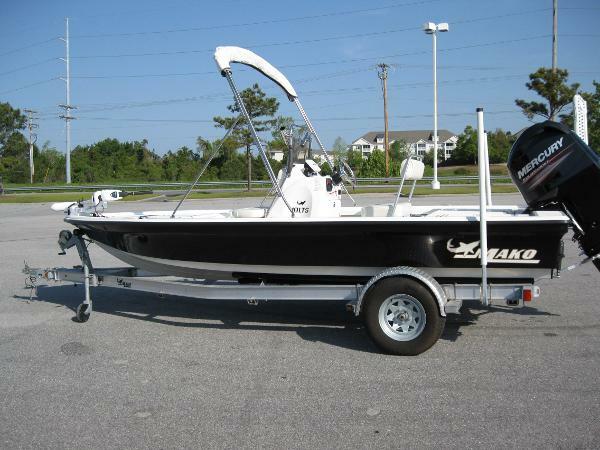 2011 Mako 204 CC Foam-injected hull w/1-piece integrated fiberglass stringer grid Under-gunwale port and starboard rod racks Gunwale-mounted rod holders w/MAKO logo 2 pedestal helm seats Center console w/analog gauges, footrest, electronics mounting surface, stainless steel grab rail, acrylic windscreen and storage Forward-console seat w/37-gal. 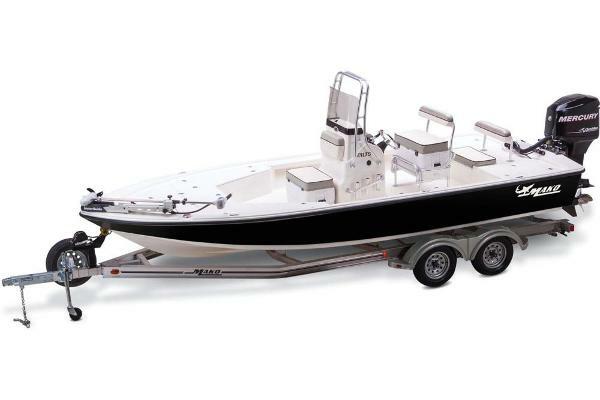 (140.06 L) baitwell 124-qt. 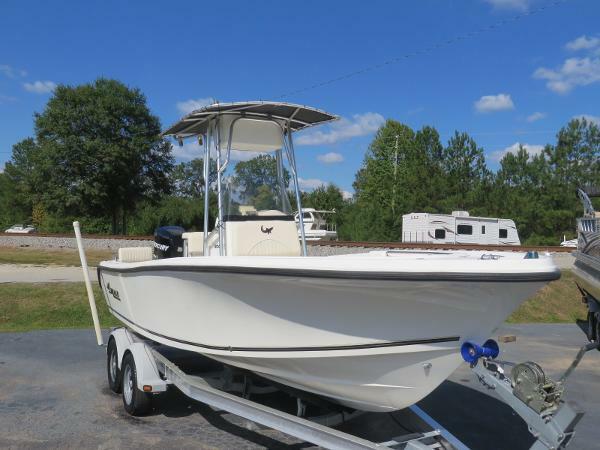 (117.35 L) in-floor bow storage compartment Port and starboard bow seating w/80-qt. 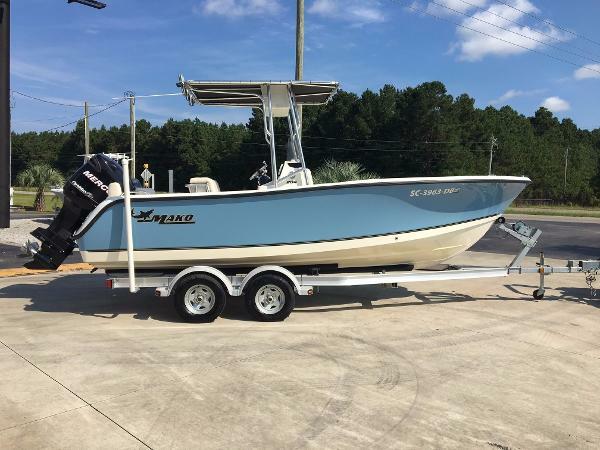 (75.71 L) insulated fishboxes w/drains below Top-loading anchor locker Optional tandem-axle trailer w/brakes The MAKO 204 Center Console is an all-around boat of many abilities and talents.It's a compact Deep V that offers a big-boat ride and performance, thanks to the legendary MAKO hull design. 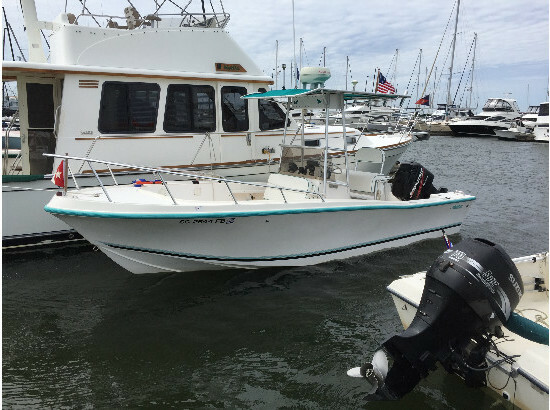 It's also an offshore fisher that runs shallow enough to prowl the bays. And it has an uncluttered layout that is loaded with all the features serious anglers want, while still providing plenty of open space to maneuver when fishing. 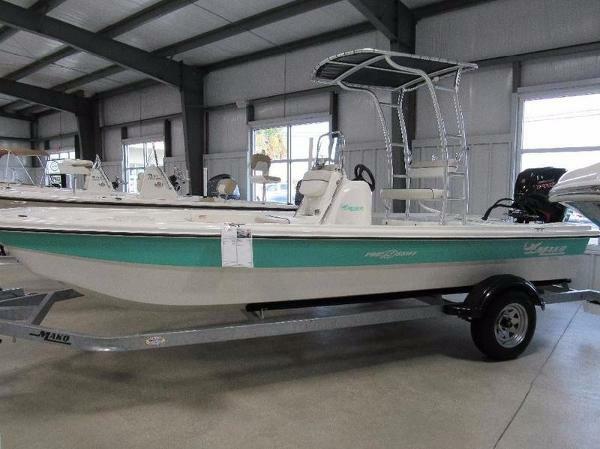 Plus, it's built more rugged than it has to be, so you can fish from it with confidence for years to come.Near shore or off, the 204 CC delivers the solid performance, features and durability you need to fish anywhere, and in any water conditions. 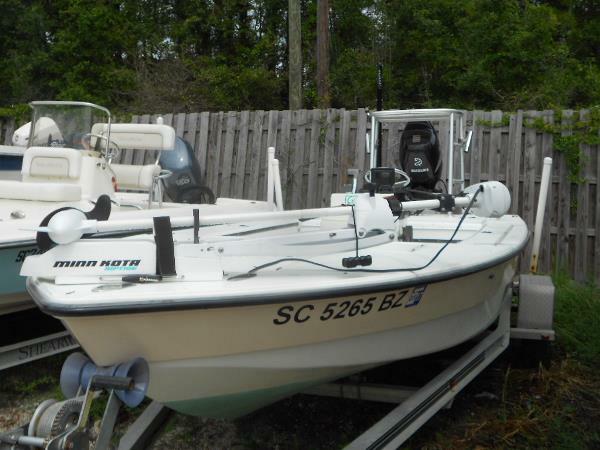 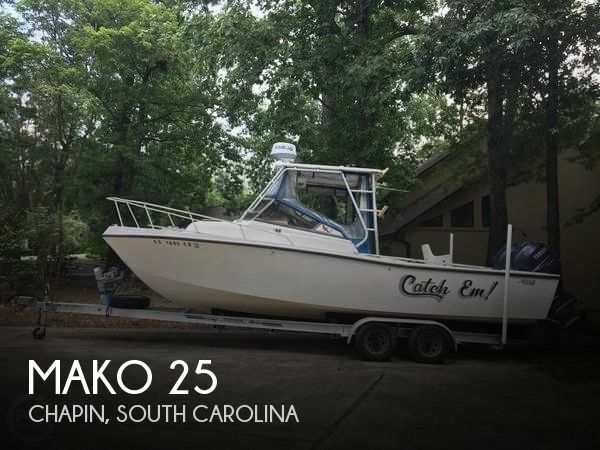 2001 MAKO BOATS Inshore 20 MINNKOTA TROLLING MOTOR, JACK PLATE, 10' BLADE POWER POLE, GARMIN GPS. 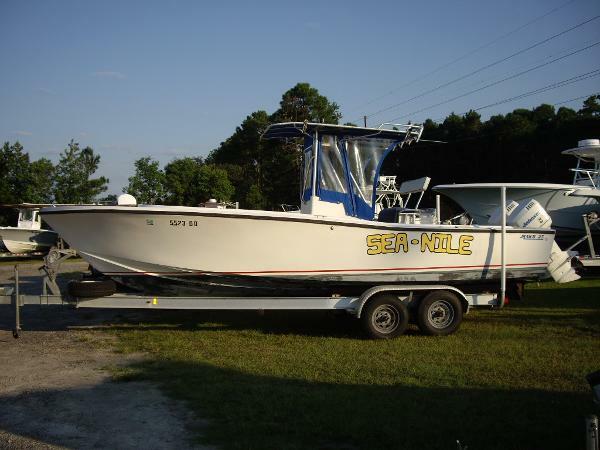 IF YOU CAN'T CATCH 'EM WITH THIS, STAY HOME - REDFISH SLAYER!